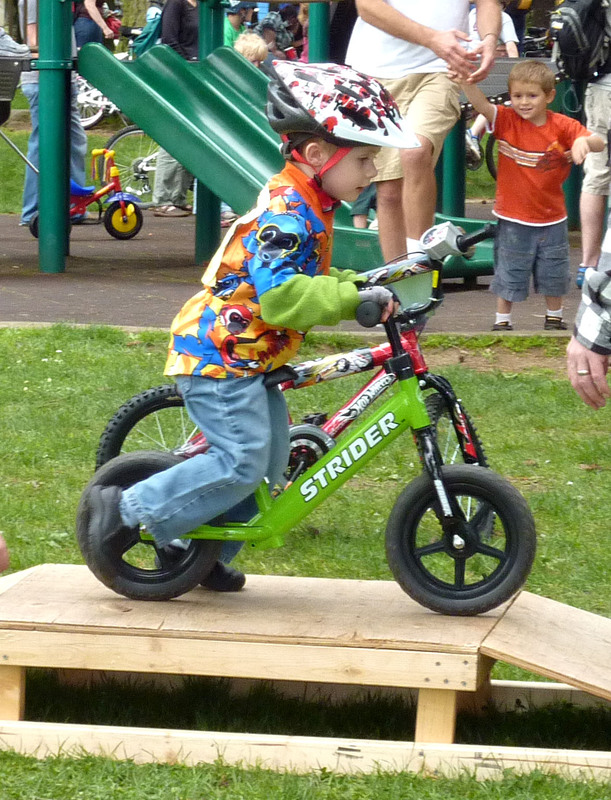 There will be a Sunday Parkways ride every month through September! This entry was posted in Bike, Enjoy, Family, Local, Ride Together, Write. Bookmark the permalink. This entry was posted in Bike, Enjoy, Family, Local, Ride Together, Uncategorized, Write. Bookmark the permalink.